Master of Your iDomain: Who Controls Your Attention? At the end of each issue of my favorite weekly news digest The Week is a 2-page section called “The last word.” It features a substantive (polite word for “long”) piece of extraordinary writing. 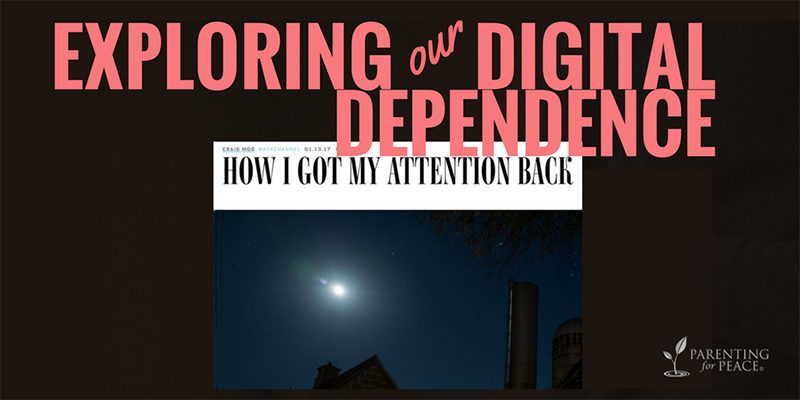 In the final issue of last year they ran this article on digital life and attention by Craig Mod, a must-read for folks mindful enough to wonder about the effects digital dependence has on something as intangible as your attention. Neuroplasticity (the ability–nay, propensity–of our brains to change in response to experience) has been one of the most exciting scientific revelations of the past generation. It is what allows for some of our most inspiring human capacities, like emotional healing and personal reinvention. I offer you this beautifully expressed article (originally from BackChannel/Wired) as a New Year’s gift — a palette-cleanser after a rough past year, and some inspiration (if even just vicarious) toward reclaiming sovereignty over something we’ve always taken for granted, something unspeakably valuable: our attention. iMPATIENCE and iMPULSIVENESS: Deadly Effects of Wired Life? This one’s personal, folks. 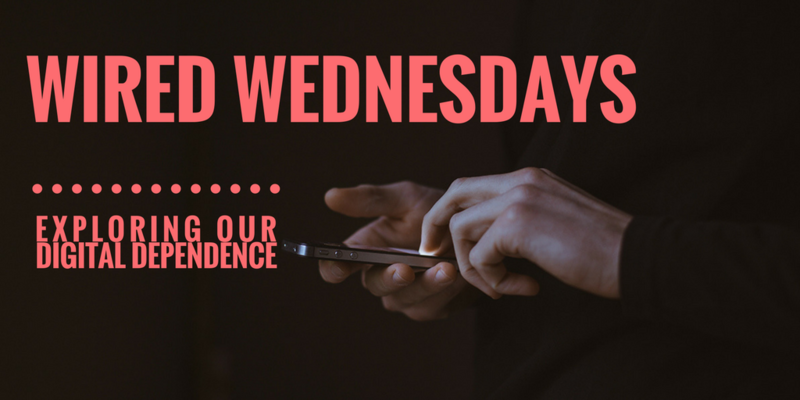 It’s one thing to recognize the discouraging association between smartphones and impatience, and it’s a whole other thing to experience that impatience on a daily basis in a potentially deadly way. Creeping along a clogged-up patch of the 101 freeway on a recent trip to Los Angeles, I was gob-smacked to see how many drivers around me were flagrantly texting – nothing covert or sneaky about it! Phones were right up in front of their faces, and apparently their one free hand — or maybe a knee — was steering. I witnessed it in the lanes on either side of me, in the car in front of me, in my rear-view… seemingly all around me. 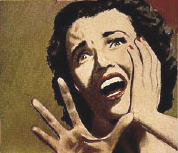 It was like that classic scene out of any B horror movie: everywhere the bedeviled heroine looks, a monster looms! But we were all moving in the same direction, we were all moving slowly, and I could change lanes to navigate away from these folks. 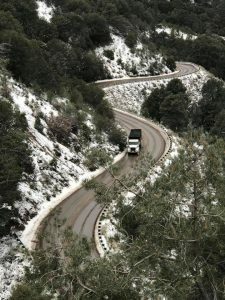 In the remote forest community where I live, none of those mitigating circumstances apply on the 2-lane mountain highway we all must drive to go anywhere. To the left is a particularly infamous little section called The S-Curves. But in reality, the entire road out of our village features continuous blind curves and therefore solid double yellow lines all the way. Digital Dependence: Our Ridiculous Addiction? This whole issue of how entranced and attached we are to our smartphones — and to the social media they link us to — is soooo challenging and touchy, isn’t it? I think because at some level we suspect that, even though the technology that has put them in our hands is extraordinarily brilliant, far from being a magnificent obsession, it’s a ridiculous addiction. We don’t usually think in terms of ridiculous addictions. Addiction is serious. Addiction is complex. And boy is this addiction a tough one to detangle and get much of handle on. We don’t usually think of addiction and humor going together. But in this case I think that sometimes humor can be a wonderful mirror in which we can begin to let our guard down and let some recognition in. As the saying goes, “More truth is said in jest.” Can humor help us recognize our ridiculous addiction? 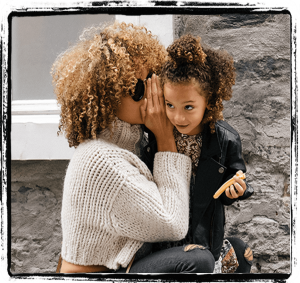 Digital Mastery: Parents, You Have the Power! 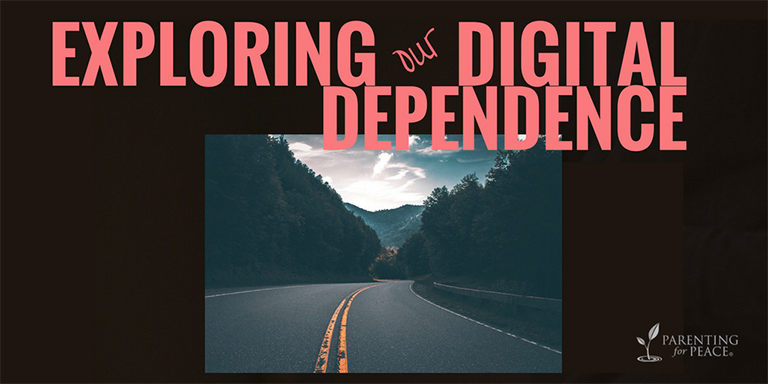 My main concern in this exploration is the effect of digital dependence upon our social intelligence. You see, fostering robust development of the brain circuitry responsible for social intelligence is a key focus of Parenting for Peace. Self-regulation and inner mastery are key themes in this endeavor of raising a generation of peacemakers. Many fields of research tend to affirm that we humans are indeed at a crucial moment in our evolution, and our survival is going to depend upon our realizing, deeply, that our true security is rooted in connectedness, in our relationships, in healthy interdependence with our fellow humans and with our natural environment. 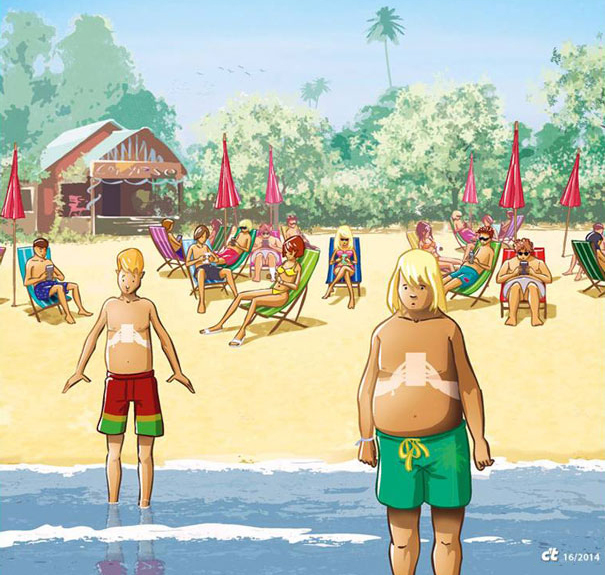 Digital Dependence: Is the Smartphone Generation Ruined? 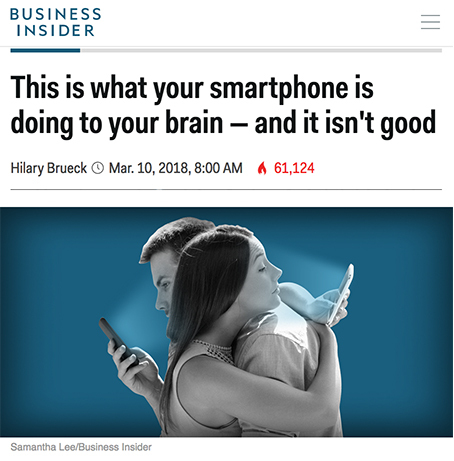 Today I’m spotlighting an essential article about the current smartphone generation in the September issue of The Atlantic: “Have Smartphones Destroyed a Generation?” The author* is Jean Twenge, a psychologist who studies generational characteristics and the influences that have created significant differences between generations. 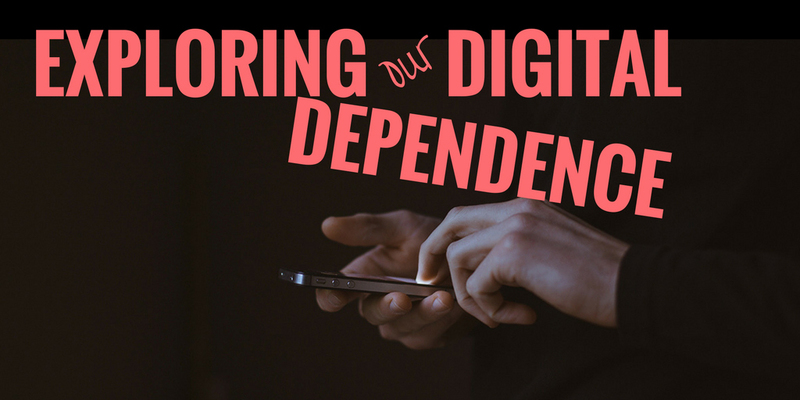 Digital Dependence: Is This Legislation a Solution?